WWDC is fast approaching, and that means we’re getting ready for the next major update to macOS and iOS. 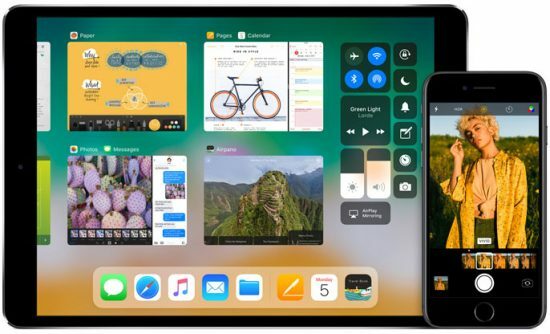 While there’s been some noise about “maintenance releases” for both operating systems, Apple will likely still release new features or update old ones. We can always debate what to expect, but there’s a more pressing problem: both operating systems have problems that need to be fixed. 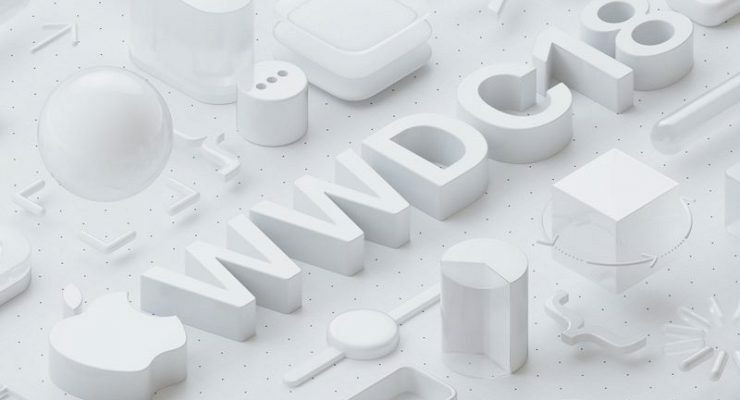 Here’s what we want to see in macOS 10.14 and iOS 12 at WWDC. High Sierra had a rough release. Apart from the user interface issues, the operating system faced serious security bugs that had to be fixed in flash patches issued by Apple. But not every problem with High Sierra has been addressed, and there are still improvements that the default apps desperately need. Apple Mail is terrible. It has been terrible for a long time. And while the software gets regular updates, it’s still clunky and difficult to use. It handles Google mail (both Gmail and Google Apps) poorly, with strange archiving behavior, syncing problems, and an awkward interface. Just looking at Apps like Notes and Calendar, you can see how well Apple can create apps with limited but highly polished feature sets. Mail apps, on the other hand, can’t follow that path. Email requires support for a variety of protocols in addition to a ton of useful tools for sorting and managing your inbox. Apple’s Mail has long been one-upped by Spark, Airmail, and Postbox, but we’d like to see that era end. 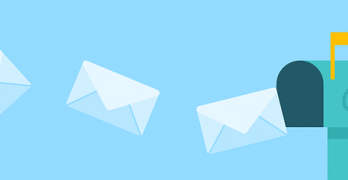 Mail could be a great application with enough love, and it desperately needs it. High Sierra has never quite cooperated with external displays. While it can connect easily, MacBook Pros running High Sierra frequently can’t disconnect from the external monitor properly. Instead, they either hang temporarily or hard crash, requiring a system restart. This failure in design is unacceptable and needs to be addressed as soon as possible. While external display syncing is certainly not easy, especially when using the relatively new interface of Thunderbolt 3, it’s a problem that users have long expected to be solved. iTunes has long been a bloated, buggy mess. It’s a Frankenstein’s monster of media playback, iPhone management, and content purchasing. It’s positively soaked in bugs and runs incredibly slow even on modern machines. The memory footprint is huge, and core functionalities don’t even work that well. The application needs to be split into multiple apps. Apple Music should have its own application, as well and Movie and TV Show watching and purchasing. iPhone management also needs to be permanently divorced from iTunes and replaced with an application in Utilities or similar. Local music management and playback could be merged with Apple Music’s functionality, but Apple hasn’t shown great success in combining those two in the past. Siri on the Mac is virtually useless. 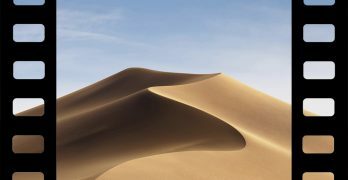 It also suffers from the problems of Siri on the iPhone: she hears you well, but she just cannot do what you want. Why does Launchpad still exist? Will it ever be updated? The Mac App Store is still atrocious and buggy, which we’ve talked about at length before. iOS has received far more love that macOS in the recent past, so it’s in way better shape. But there are still some changes that we want to see on the platform. At this point, Siri is becoming a massive liability. Amazon and Google have surpassed Siri in basically all functionality, and the limited support for interacting with non-Apple apps is incredibly limiting. Siri needs more intents and far better handling of requests that aren’t phrased perfectly. Playing word Jenga with Siri is no fun, and it’s not the kind of thing you need to do with Google Assistant or Amazon Echo. If you regularly interact with those voice-activated assistants, the deficiencies of Siri are thrown into dramatic relief. She needs serious resuscitation, and she needs it soon. Notifications on iOS are one of the major sections that need improvement. The loss of notifications grouped by apps was a major blow to the usefulness of notifications on the platform. Checking your notifications after several hours away from your phone is of limited usefulness. It’s easy to lose important messages underneath a huge pile of newsletters emails and Apple News updates. You’ll need a careful eye to successfully comb through everything. The lock screen and Notification Center are tightly linked. While they were once different, they’re now essentially the same thing. As a result, the lock screen shares many of the weaknesses related to notifications. Unfortunately, it also includes some of its own issues. The lock screen would be dramatically more useful if it were more customizable. Maybe the opportunity to place widgets on the lock screen or more easily access other tools would improve the usefulness. Right now, the lock screen is essentially a “please wait” barrier between you and using your device the way you’d prefer. Apple hasn’t shown the greatest performance in its last few operating system updates. Hopefully, they can use WWDC as an opportunity to turn that trend around. As a company with literally hundreds of BILLIONS of dollars available to improve their software, their lack of spending to improve is disheartening. That’s why I’m using Microsoft Outlook instead. Even Google G Suite is better. Tim Cook should be ashamed.